All photos taken by Rus VanWestervelt. Copyright 2016. 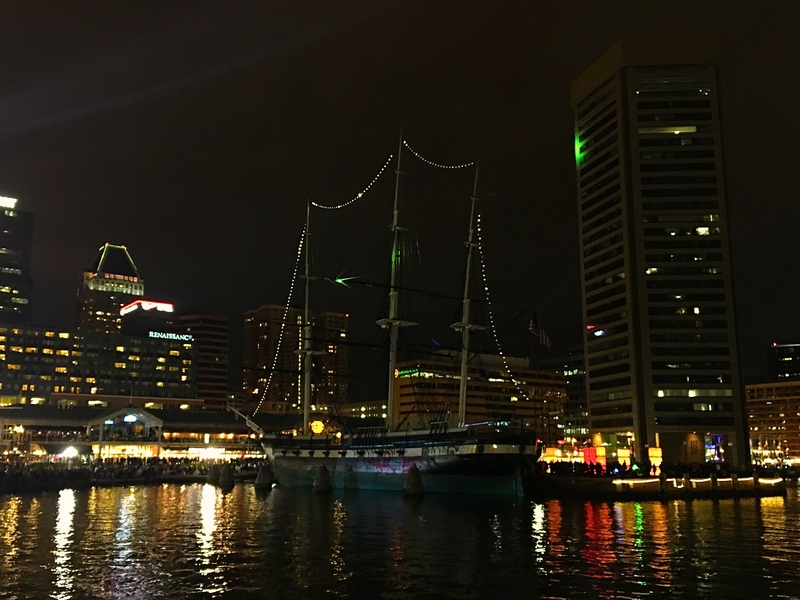 April in Baltimore could very easily be remembered as one of the darkest times of the year for our Charm City, following the riots in 2015. Oh, what a difference 12 months make. It was nearly 600 years ago when Chaucer wrote the timeless saying, “As tyme hem hurt, a tyme doth hem cure.” We know it by its more common aphorism, “time heals all wounds.” It’s a phrase that is most aligned with wounds created by personal hurt, or a sudden void created by a loss or tragedy. 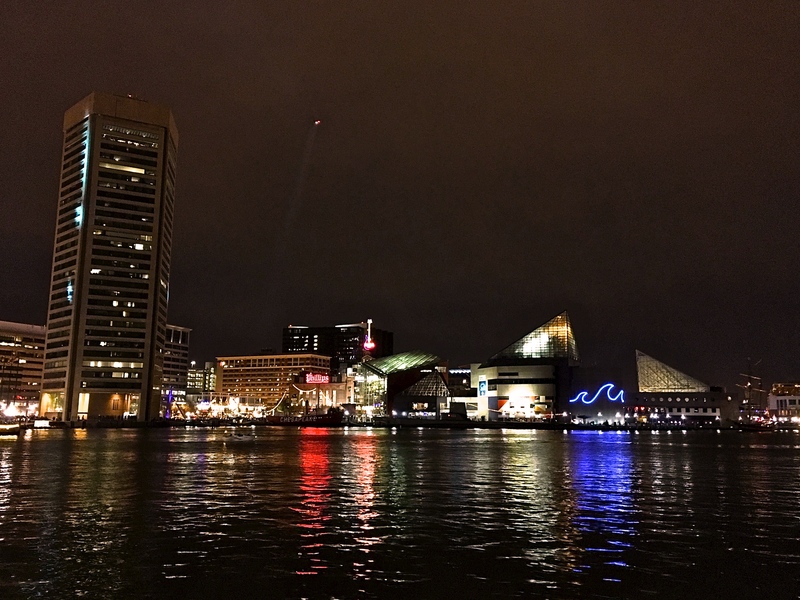 Certainly, after the riots began in Baltimore last year on April 12, we all thought that it would take a long time (maybe not 600 years, though) for Baltimore to heal from the wounds we felt during those tense hours and days in April. After all, the images and the acts were horrifying to see, and we all knew they represented a problem that was simmering for some time. We were raw, exposed, vulnerable; worse, we didn’t know what to do about it. We sought quick-fix solutions, but soon realized that the problems we have will take many years of hard, united work to solve. I remember wondering in those weeks and even months that followed what it might take — and how we would even begin — to recover. Who would have thought that, in less than a year, Baltimore City would take such a short amount of time to make great strides in the process of beginning to heal their wounds. 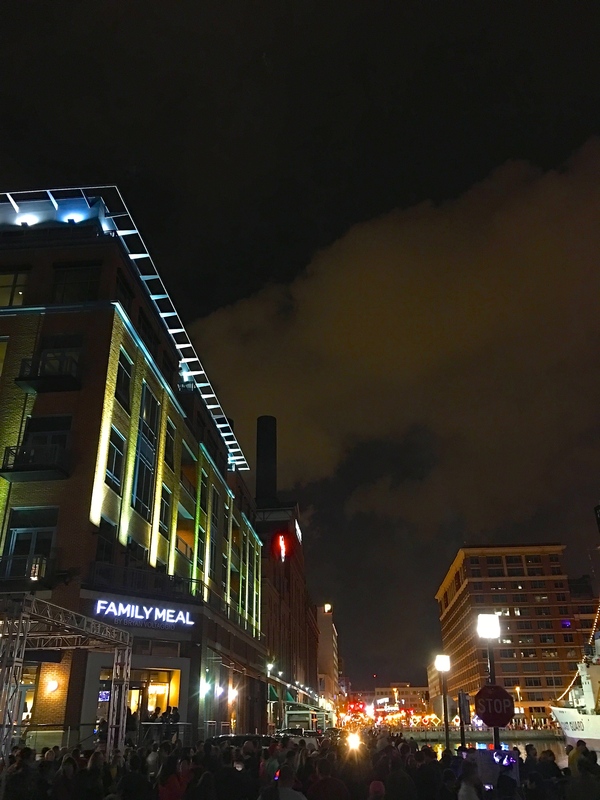 If this past week is any indication of Baltimore’s health, I would say this city is well on its way to a full recovery. 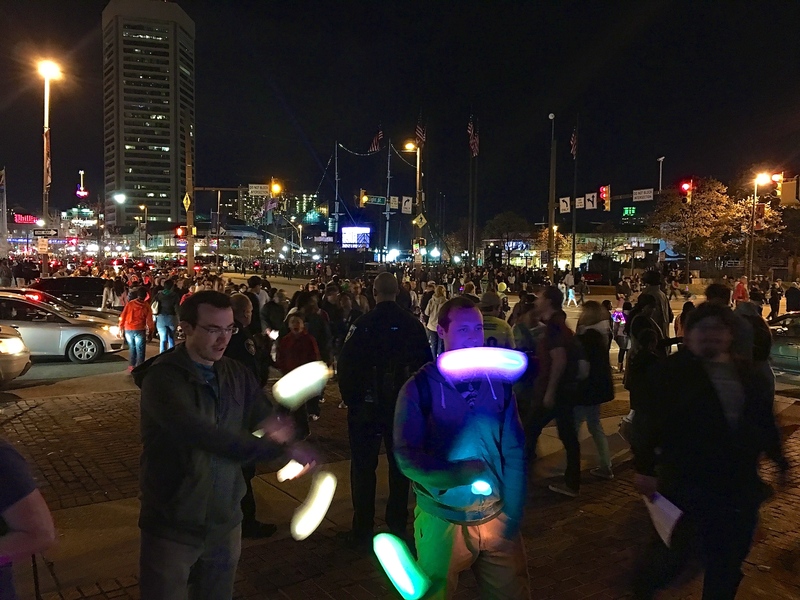 I write this having just returned from spending our Saturday evening in downtown Baltimore with tens of thousands of city residents and visitors, celebrating the sixth day of the first annual Light City: A Festival of Light, Music, and Innovation in Baltimore. 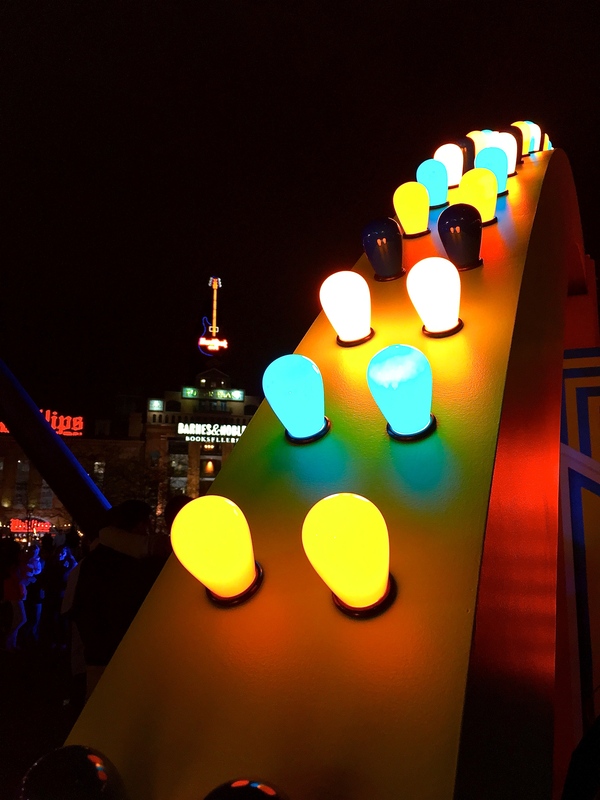 The event, which ends today (Sunday), has provided Baltimore with seven days of hope, illumination, and possibility, just in time for the world to see how we respond to tragedy, how we bounce back and put on a first-class show that helps bring the city back to life. 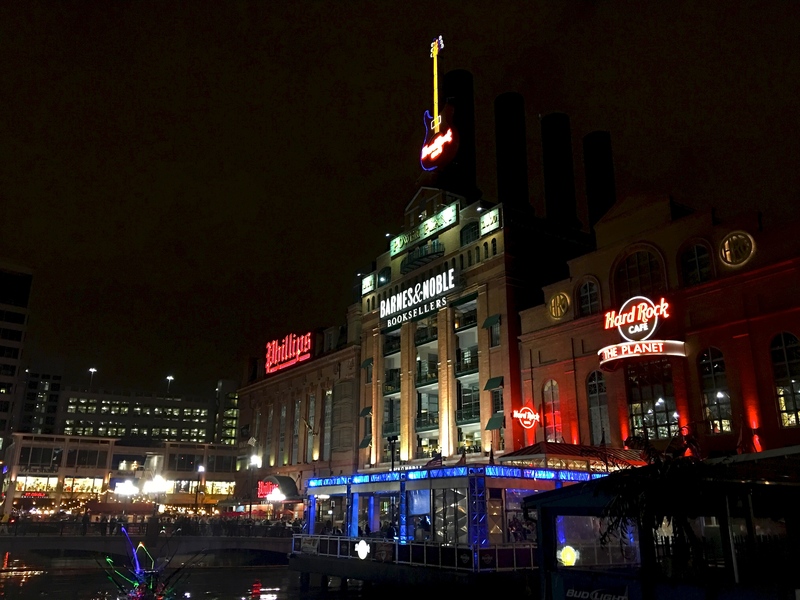 My wife and I are not frequent visitors to downtown Baltimore, and to be honest, I was very hesitant to put ourselves and our two younger children in a public venue with thousands of people crowded around us. Yet, every aspect of this event sparkled and dazzled us. Police officers were laughing with visitors, taking selfies with them and posing for impromptu pictures. We didn’t witness a single incident the entire evening (and we covered a lot of ground). Even when we were caught in a bottleneck of thousands of individuals barely able to move along the front of Baltimore’s World Trade Center, nobody panicked, and we worked through the gridlock together. That experience — seeing all of us work through those challenging, tense minutes — served as the symbolic hope representing who we really are, and what is truly possible. Everybody demonstrated respect, kindness, and especially patience as we stood in line and waited for our chance to see or participate in a particular display or event. Genuinely, we were in this together, and everybody got along in a way that, frankly, I didn’t think was possible. 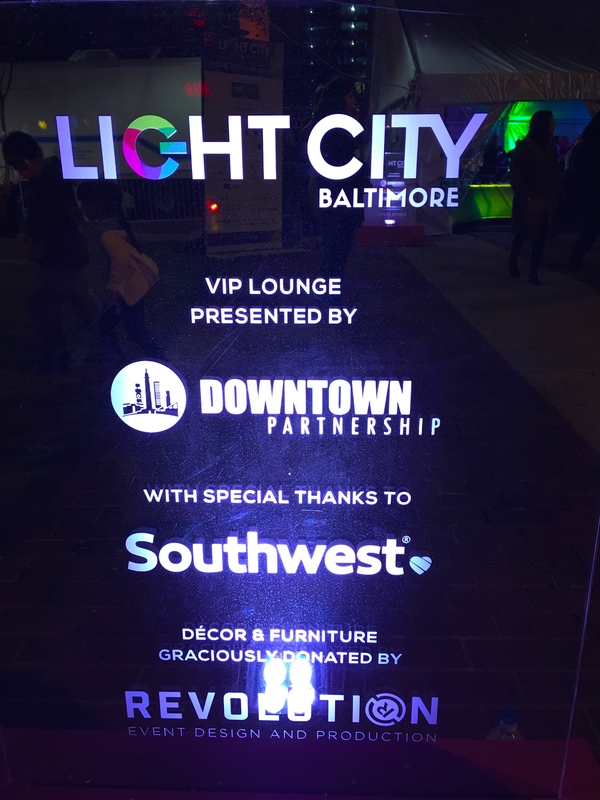 Now I do, though, and I extend that beyond the Light City experience we had Saturday night. If Baltimore can pull off such a monumental event like they just did, I believe that anything is possible to build on our year-long healing and establish a new, firm foundation epitomizing every positive aspect of this past week. 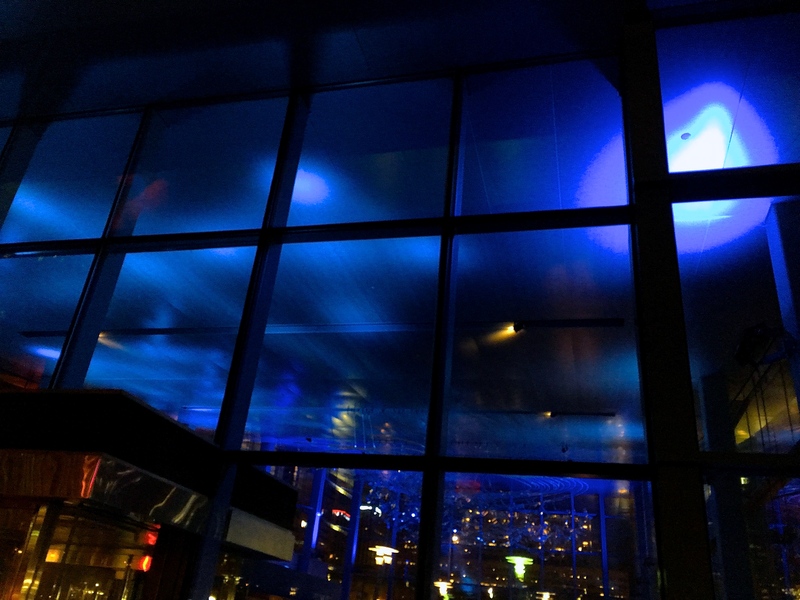 Focusing more on what brings us together (even as generic as the power of light and energy via an art installation) unites us all. 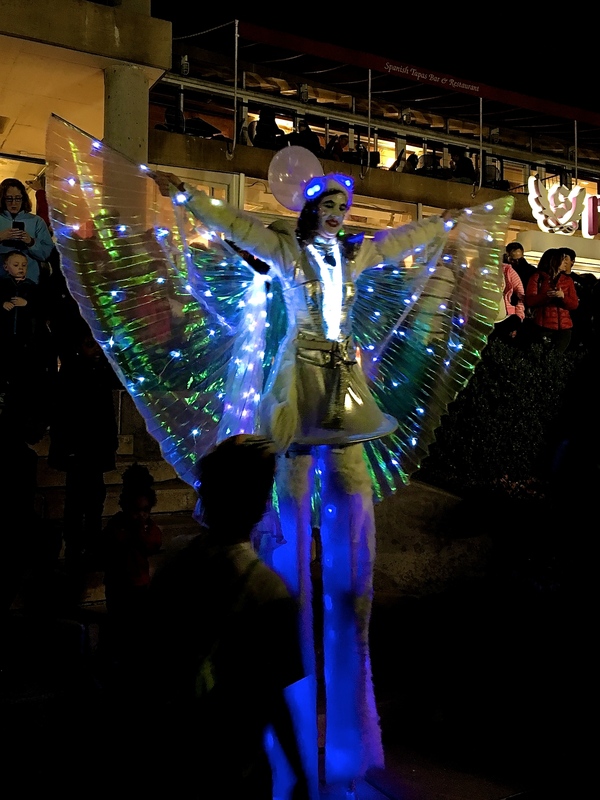 Festivals emphasizing universal art, seasons, and our City’s history offer opportunities for us to realize what we share, and not necessarily what ways we are different. In this light, may we all see that we can embrace our differences and still find common ground to celebrate who we are, just as importantly where we are. 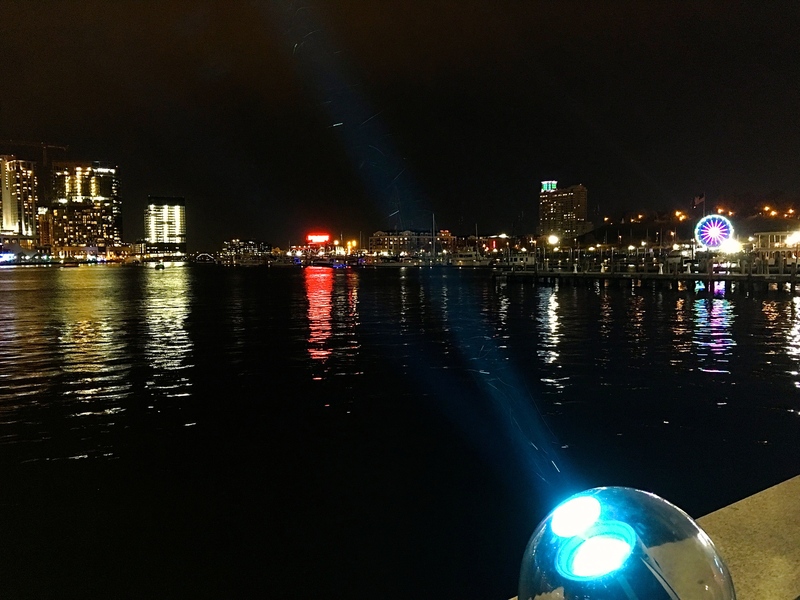 Baltimore IS a great city, and in this past week, we have shown the world that our proud and beautiful, collective light will always overcome our isolated moments in darkness. Brilliance all around! Thanks for shedding your positive light on a wonderful experience. Thanks, Jane- It really was a remarkable evening and event to witness. Let’s keep the light on, Baltimore!